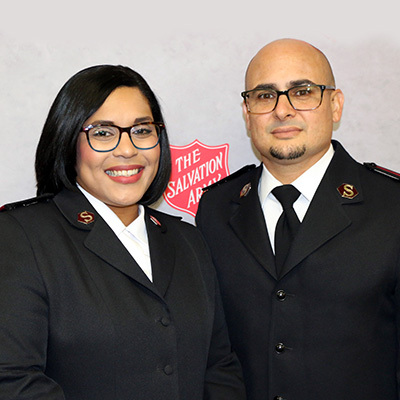 Whether you contribute financially, donate goods, give your time, or support us through social media, with your help, The Greater Valley Salvation Army can continue to reach out to individuals and families to offer a hand-up, not a hand-out. Please contact us if interested in supporting our efforts or if you are in need of assistance. Serving Greater Valley Since 1891! 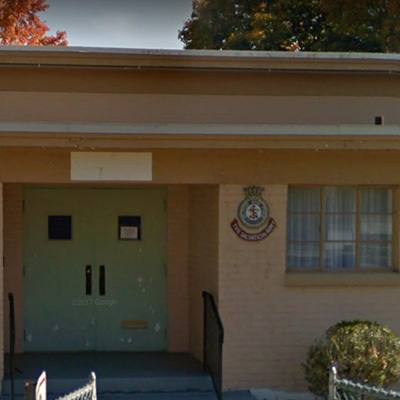 Youth Camp – The Salvation Army offers a one-week summer camp for children ages 7 to 15 at its Camp CONNRI in Ashford, Connecticut. Vacation Bible School (VBS) – Tentatively held each July, VBS is a Christian-based program for children ages 4 through 12, including Bible stories, activities, crafts, and singing. Snacks provided. Holiday Assistance – Assistance provided during the holiday season, including Thanksgiving, Christmas, and Easter, such as food, toys, holiday gifts, nursing home visitations, and more. Produce Program – In conjunction with the Bread and Pastry Program each summer, oftentimes local produce is donated and distributed as available. 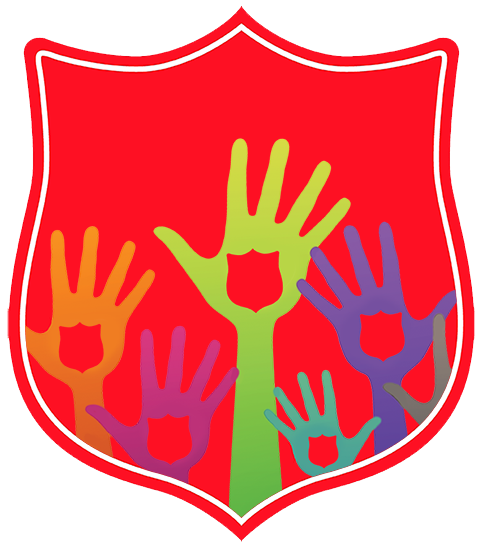 Back-To-School Supplies Distribution and Fun Fest – Each August, the primary goal for the program is that children in need receive school supplies, the secondary goal is that they have fun and their families are thankful for such an offering. Serving: Ansonia, Derby, Oxford, Seymour, and Shelton. 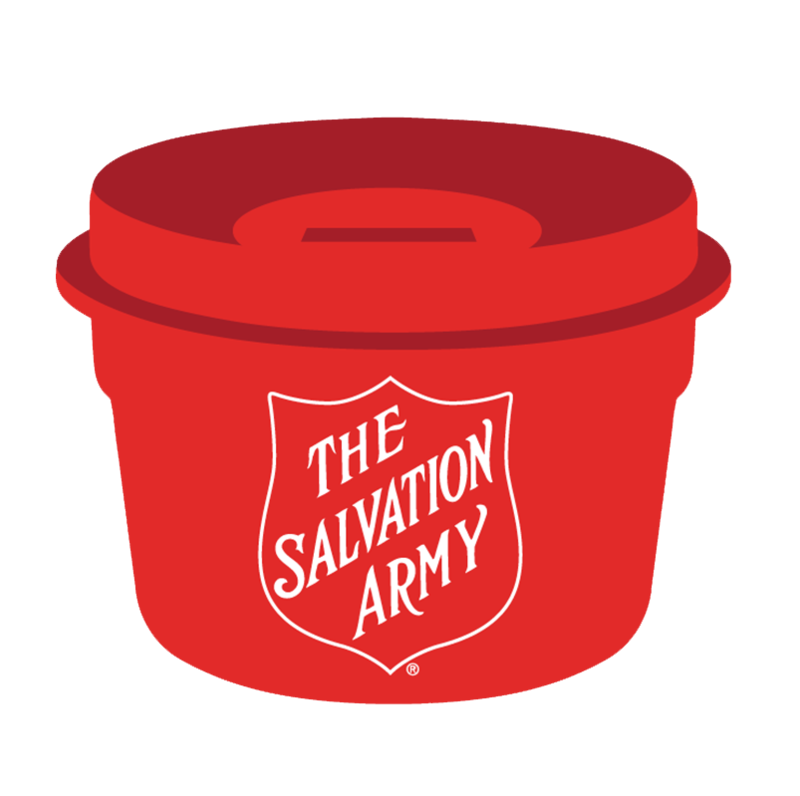 Click the Red Kettle Below!